Pergolas and porches are a unique and popular way to customize your outdoor landscaping with buildings. They provide shading, arranged seating, and areas to gather and enjoy the outdoors to their fullest. Whether you opt for a pergola or a porch, both have their advantages and can significantly add value to your home and its exterior. 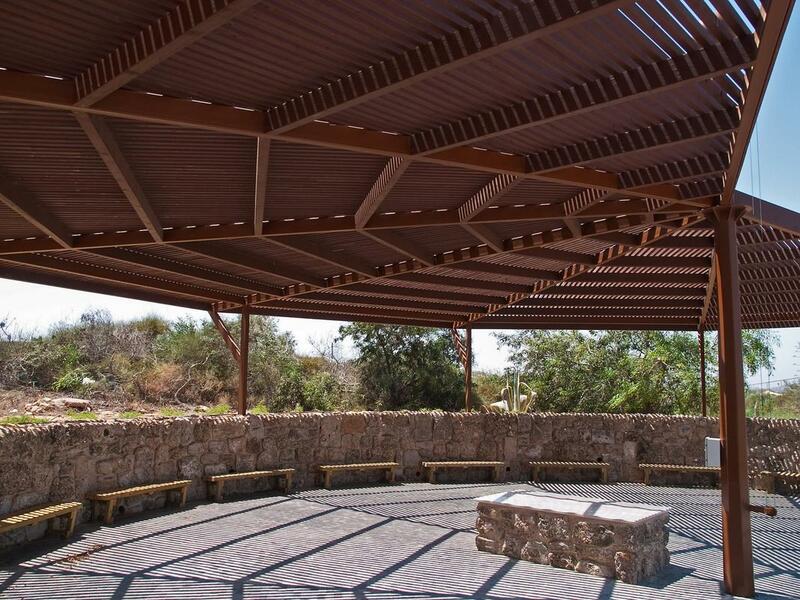 Pergolas are beautifully-formed outdoor structures that provide shading and comfort in a partially indoor-erected area. Used to accentuate outdoor gardens and tranquility, pergolas are much desired amongst those with sprawling outdoor spaces that want to relax in the landscaping. We’re able to help build pergolas that are designed with an eye for detail. Pergolas can be any size and custom-fitted to your yard’s particular space. They’re great for adding benches to relax or to simply look out onto the surrounding gardens. Whatever you choose, a pergola is a suitable investment for those that want to enjoy shade and nature around them. Porches are attached to many homes to allow access between your home and the outdoors. We’ve been specializing in creating custom porches that our clients love, from screened-in porches to sunrooms, they’re a fantastic way to open up the outdoors and bring them inside. We can build and install porches that vary in their functionality and design, depending on what exactly it is you’re looking for. Standard porches are common for those homes that don’t have the extra space to open up their home’s exterior, while screened-in porches and sun-rooms can easily offer the outdoor experience without the pesky outdoor elements such as pests or rain. Other customers may opt for a screen-covered porch that simply provides shelter from rain, snow, or excessive sunlight – all of which we’re accustomed to creating. If you’re looking for a peaceful way to access one part of your yard from another, a simple garden path may be the answer. We’re able to create garden paths from various building materials such as brick, stone, concrete, or wood that lead you into your landscape with ease. Our paths are designed to be simple yet functional and offer the visitor convenience by reaching one side of the lawn from the other. Garden paths can often be minimal for design purposes or be extensive, depending on the size of your lawn. Either way, we’ll help you come up with one that complements your garden space appropriately. For an added sense of warmth and comfort, fireplaces and fire pits are often requested to enhance the gathering space in backyards. Whether you want an outdoor fireplace to cozy up next to in the Winter or would like a fire pit to light up the Summer evening, both can be built to optimize your outdoor experience. We built our fireplaces and fire pits with safety in mind, so you can spend more time enjoying your company around the fire, rather than the hazards that come with a poorly built fire system.